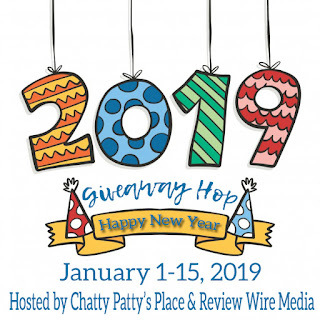 Welcome to the This & That Giveaway Hop!! 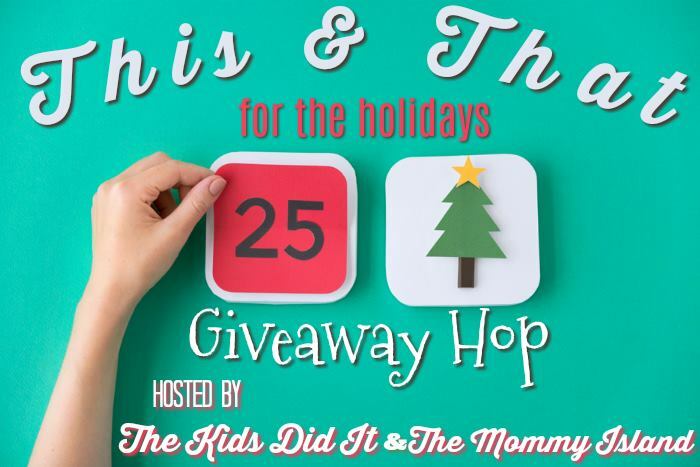 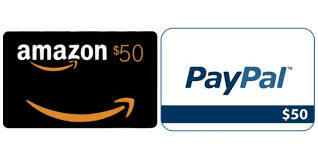 For this Hop, I'm giving away winner's choice between $50 Amazon gift card or Paypal cash! 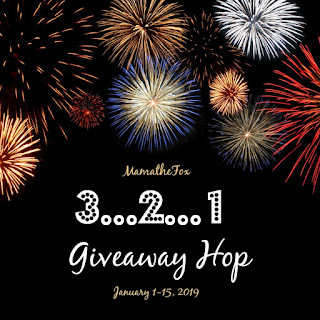 Enter below for your chance to win and be sure to check out all the other giveaways!